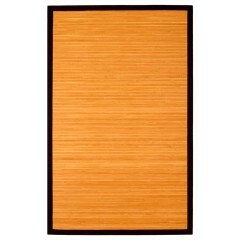 The impeccable statement of Bamboo rugs advanced by Rug Ninja not only provides an extant look to your home but an economical addition too. 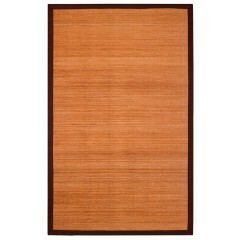 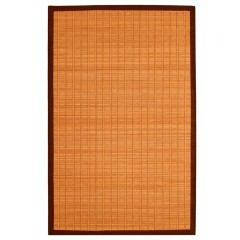 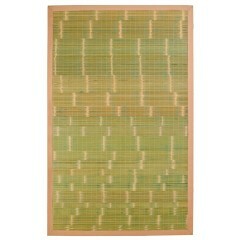 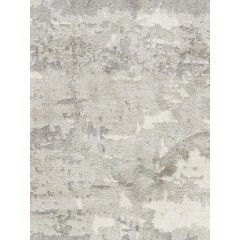 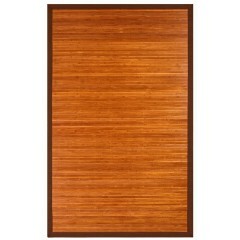 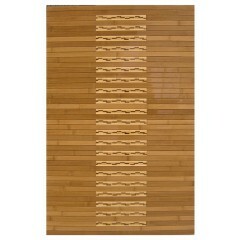 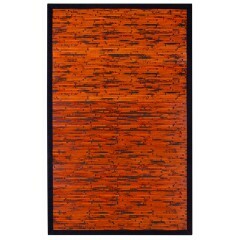 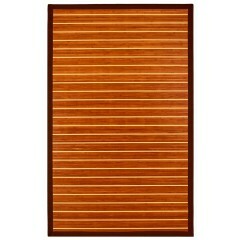 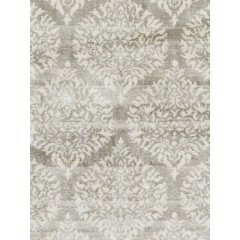 This rug is made from high-quality Bamboo fiber, a material known for its brawn & strength. 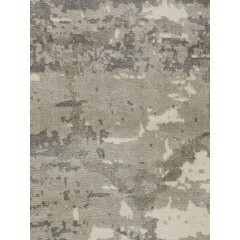 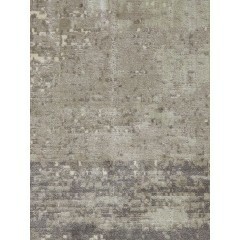 This is the reason the durability & endurance of the rug is predominantly ensured.